Wacom Bamboo Slate Review – Nothing can beat the goodness of writing notes with your hand. 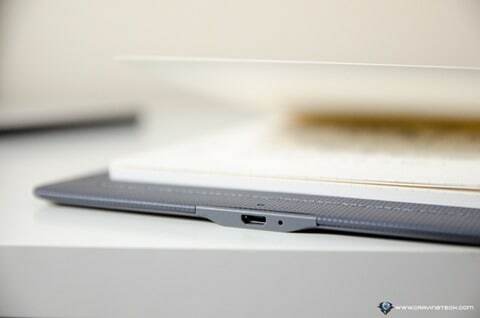 It feels more natural and at the same time, you can quickly jot down whatever comes into your mind without any restrictions like the connectivity lag of a stylus or other flaws. Even with a smooth digital pen or stylus on a tablet, it still feels different and there are just things that you cannot simply capture with. On the other hand, as good as a handwriting note is, papers can get lost and managing tons of different notes can be a nuisance too unless you go digital. 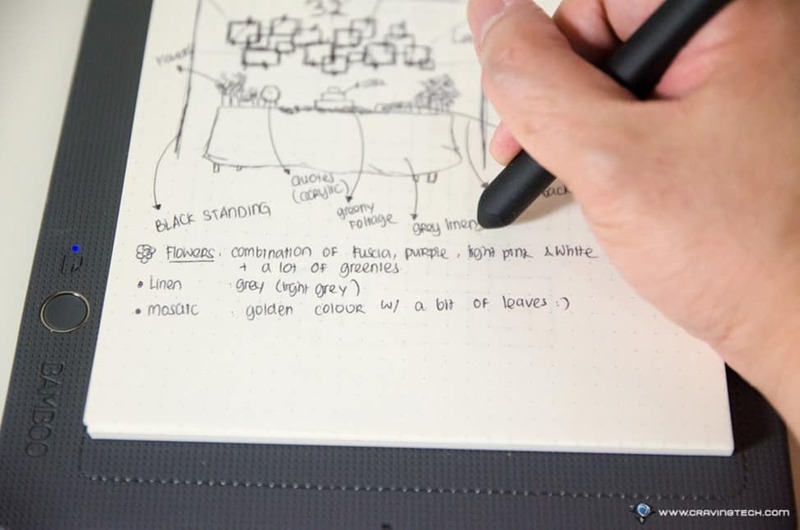 Not to mention that sometimes you’d want to share your notes to a client or friends, and this can only be done digitally if they reside across the world (or, you can do the traditional way of taking a photo of your notes and send it across). 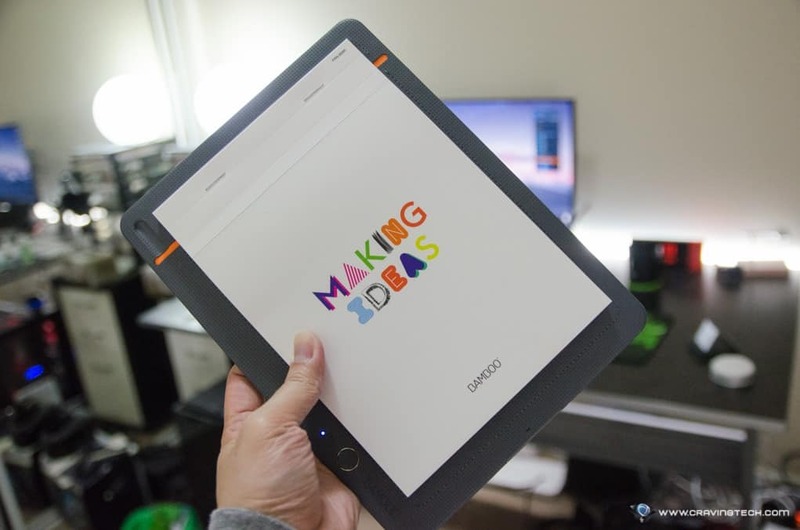 Wacom, a Japanese company specialises in graphics tablets and related products, have a remarkable solution to combine the best of both worlds. The company has been around for a good couple of decades (I remember using their pad back in the late 90s), and their latest solution will definitely put a smile on many note takers out there. 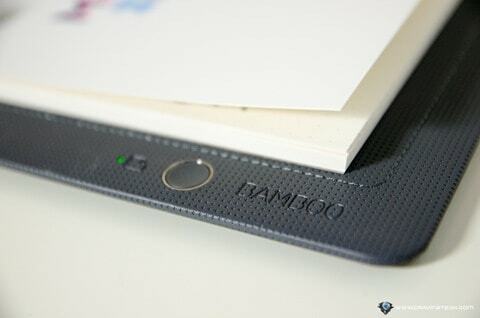 Wacom Bamboo Slate is a smartpad that looks like a simple, plain pad. 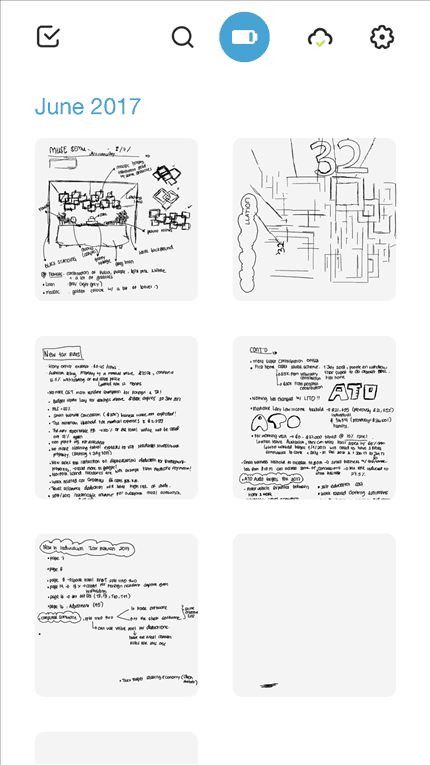 You then slip a paper notepad in, write with the included pen and by just pressing a button, all your writings will magically be transformed into digital notes/files. It’s that plain simple. Bamboo Slate is available in 2 different sizes: Small (for A5 and Half-Letter [140 x 216 mm]) and Large (A4 and Letter [210 x 297 mm]). The one I have here to review is the Small model. They are both made of medium gray high-quality poly-urethane on the front and durable nylon fabric on the back. The texture makes it easier to grip and hold with your hands. It’s pretty lightweight which makes it easy to carry around for conferences, interviews, lectures, or meetings. I purposely picked the Bamboo Slate Small for this particular reason. 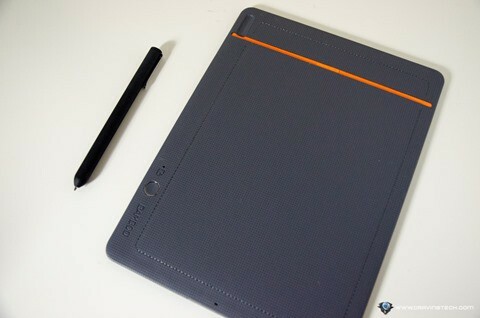 You can go bigger with the Large size or even pick the similar Bamboo Folio according to your preferences and needs. For mine, I prefer a smaller, compact version so I don’t have to put it in a bag. 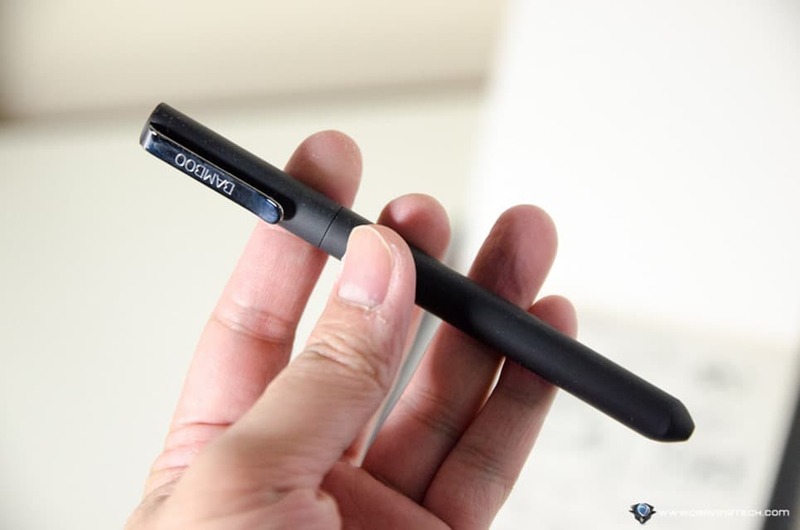 You need to use the included pen and its special ink cartridge, but fret not, because the pen is actually really good to draw and write with. 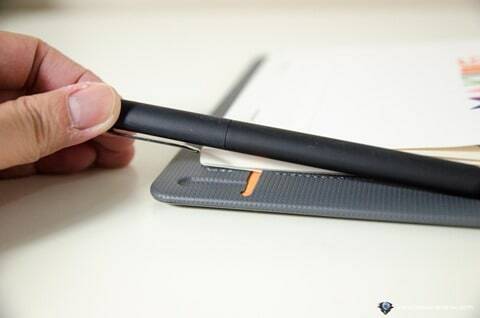 Normally, they’d be heavy or non-ergonomic, but Wacom Bamboo Slate pen feels great in hand. With the pad on my left hand and the pen on the right hand, it does not take much effort to scribble some notes while you are standing. I can see lots of perfect use of this while you are in a product launch event, presentation, or at a work site making notes. Should you ever run out of ink, you can get 3 Bamboo Spark Ink Cartridges replacement for $14.99 AUD (about $5 per cartridge) at Wacom eStore and also major retailers around the world. 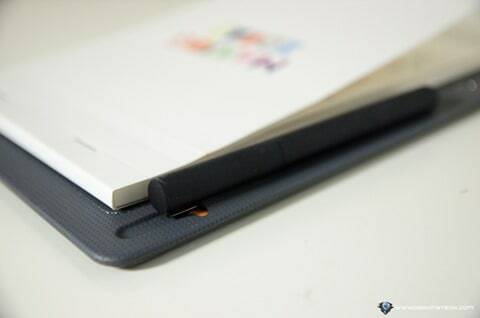 However, you can use any paper with the Bamboo Slate – unlike the LiveScribe 3 Smartpen that requires you to use both their pen and paper. 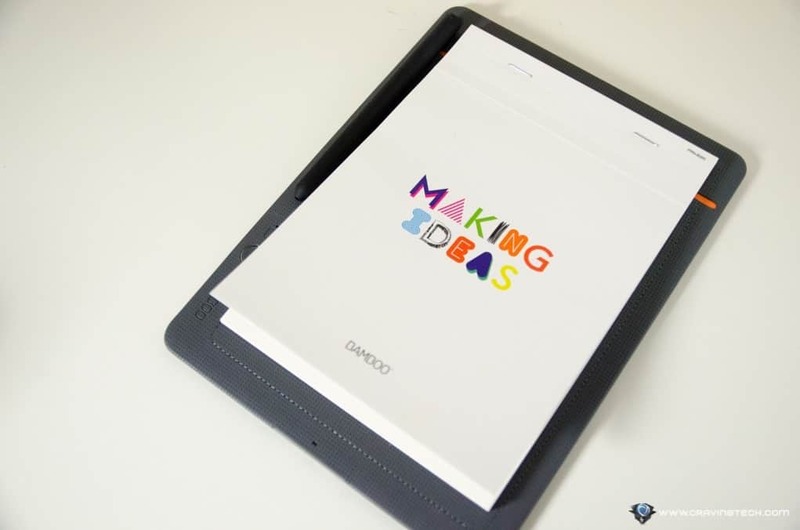 If you write or scribble lots of notes, the Wacom solution is definitely more economical in the long run. 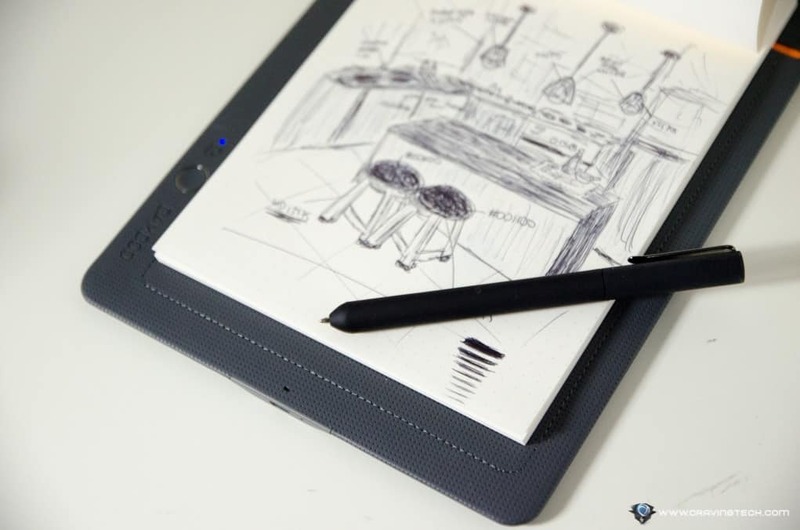 After you finish with the note, simply press the button on the bottom left of the pad to start exporting your note into digital. With the help of Wacom Inkspace app, you can transfer your notes to your mobile device and sync across different devices. The Inkspace free basic subscription gives you 5 GB storage (around 6,000+ pages of notes) but if you are a power user, you can opt for the monthly subscription which will give you 50 GB of storage, along with other advanced features like converting your handwritten notes to text, enhanced search features, and an export feature from your drawings into scalable vector file format (SVG). Once you press the Sync button, what you write before the last sync is finalised. Should you need to update the same page with more notes, the next Sync will record your “updated notes” into a new page. Once you can get your way around these “limitations”, you’ll enjoy Wacom Bamboo Slate to the fullest. And though it’s pressure sensitive, you don’t really want to create complicated sketch like a sketch artist because as smart as it can detect these different strokes, it can’t get them 100% perfectly. I love my Wacom Bamboo Slate. 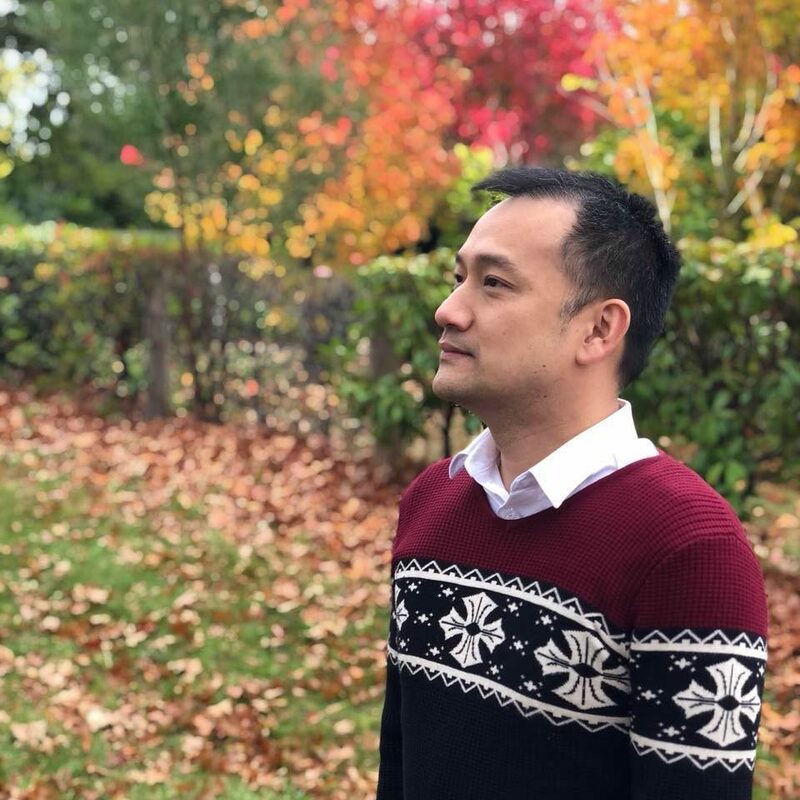 It works like a traditional notepad where I can write my meeting minutes, interviews or product launch presentations quite naturally with paper and pen. 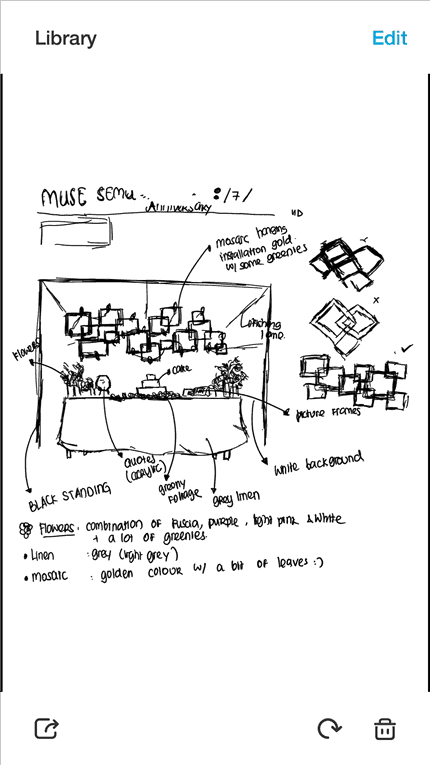 I then have the option to transform my notes into digital for safe keeping and archiving, or when I don’t carry my notes with me. The smartpad is lightweight, comfortable to grip thanks to the textured surface, and the pen is a joy to use like an ordinary pen. The workflow is also very simple and does not require complicated set up or annoying synchronisation steps. 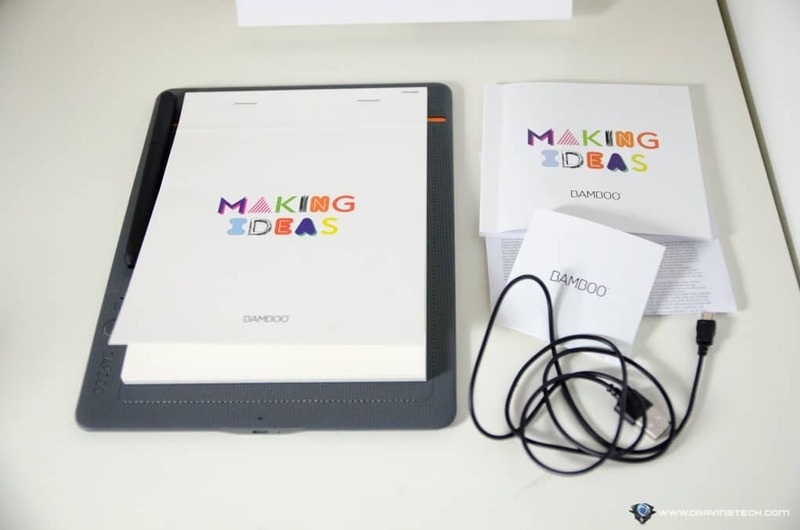 Thanks to all this, the Wacom Bamboo Slate will find its way into my hands for many months to come. 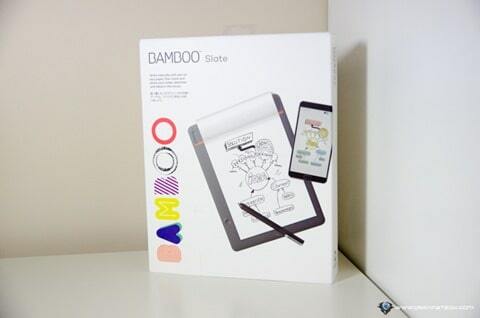 You can purchase the Bamboo Slate from Wacom eStore Australia for $189 AUD (Bamboo Slate Small) or $219 AUD (Bamboo Slate Large), and also at Amazon.